CBM Point Standings Here is point standings after first three events. Things will change since we drop our two lowest weights. 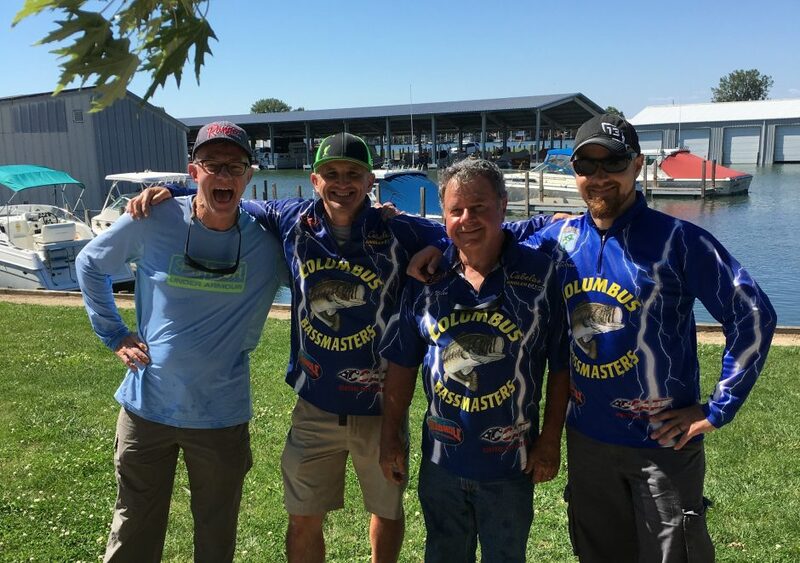 Mosquito Lake Results CBM had a great club tournament on June 9th at Mosquito Lake. Had 93 fish brought in weighing 164 pounds. One of the best we have had in awhile. Meeting Change Next meeting will be moved to June 20th.